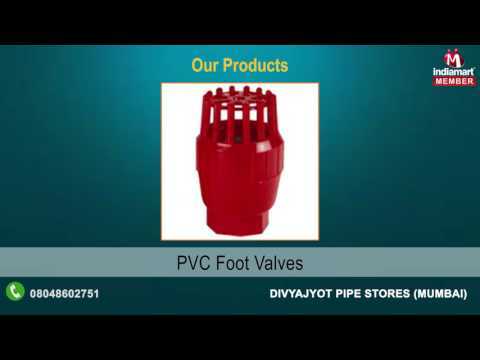 We, at Divyajyot Pipe Stores are the most prominent and much acclaimed Manufacturer, Exporter, Importer, Trader and Supplier of Flexible Ducting Hoses, Pharma Hoses and Tubes, Rubber Hoses and Tubes, Fittings Clips and Clamps, Suction Hose and Water Discharge Hoses, PVC Plastic Valve. We are established in the year 2001, at Mumbai. The range of products offered by us is a collection from the world class vendors of the market. Being the most competent and accomplished vendors of the industry in this field, they assemble this fantastically designed range with the help of cutting edge expertise and superiority quality raw equipment at very cost effective rates.